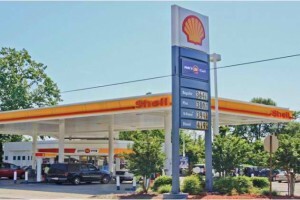 Gas station financing is typically not very easy to accomplish, however in recent months loans for gas station convenience stores has become a lot simpler. From Atlanta, GA to Phoenix, AZ small business owners and owners of gas stations and convenience stores have found it easier to find loans for gas stations. The reason for this is two fold. 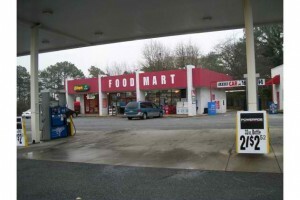 Gas station loans have been made easier by the new SBA loan rules for these types of properties. For those seeking a loan for a gas station/c-store the process is fairly simple. While owners can start with the small business administration it is better that owners start the process with a lender that understand how to close these types of loans. Gas station financing doesn’t have to be difficult. To get a loan for a gas station convenience store owners can make starting the process eaiser by pulling together some documents that they used to get their original loan. The basic things needed to successfully start the application process are three years of tax returns, the deed to the property, the past envirnomental studies on the property and the past appraisal. For gas station convenience store owners from Atlanta, GA to Phoenix, AZ or anywhere else in the nation, financing for gas stations are available. All owners have to do get the process started and not fear rejection. In the past owners of gas stations have been denied loans because of environmental concerns, however with the new SBA loans relaxed rules, these small businesses are finding it easier to obtain the critical refinance or purchase loans they need to finance gas station and convenience store operations.